Ngā mihi o te wā me te Tau Hou. All our libraries will be closed on statutory public holidays. See our normal hours and locations. 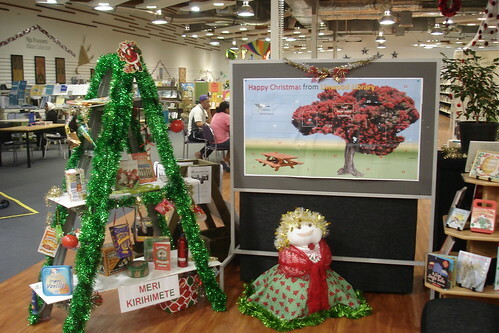 Matuku Takotako: Sumner Centre will be closed for four extra days between Christmas and New Year. It will close at 6pm Monday 24 December and reopen Monday 31 December at 10am so that some minor works can take place. Little River Library will be closed from 4.30pm Monday 24 December and opens again Thursday 3 January 2019 at 8.30am. The Mobile Library's last day of operation for 2018 is Friday 21 December, and it will be back on the road on Monday 7 January 2019. The exception is some stops at the Parklands Library carpark as listed. Explore the holiday hours for Justices of the Peace (JPs) at libraries. If you need a JP over the holiday season, use Find a JP and find a list of local Justices with contact details. Interlibrary loan service will be closed from Monday 24 December 2018 and will resume on Monday 7 January 2019. Requests may take an additional time to arrive due to library closures and reduced services over the Christmas/ New Year period so Interloans may not be supplied in the usual timely manner. Bindery will close at end of business on Monday 24 December, and re-open on Thursday 3 January 2019. Parklands Library is closed for repairs until April 2019. Linwood Library at Eastgate will be open from 10am to 5pm. Tuesday 25 December (Christmas Day) - All libraries closed. Wednesday 26 December (Boxing Day) - All libraries closed. The Library at Te Hāpua: Halswell Centre closes at 7pm. 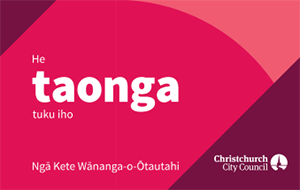 Matuku Takotako: Sumner Centre is closed for repairs. Mobile Library is at Parklands Library carpark from 10am to 2pm. Tuesday 1 January 2019 (New Year's Day) - All libraries closed. Wednesday 2 January 2019 (New Year Holiday) - All libraries closed. Mobile Library is closed until Monday 7 January, but will stop at Parklands Library carpark from 10am to 2pm on Saturday 5 January 2019.